With golf legend Tiger Woods just two shots behind leader Francesco Molinari on the last day of the Masters at Augusta National Golf Club in Georgia, bookmakers worry that a strong performance out of the gate could spark a surge of bets in his favor, Bloomberg reports. "If the Woods-meister starts shooting the lights out everyone will want a piece of the action and that could mean carnage. 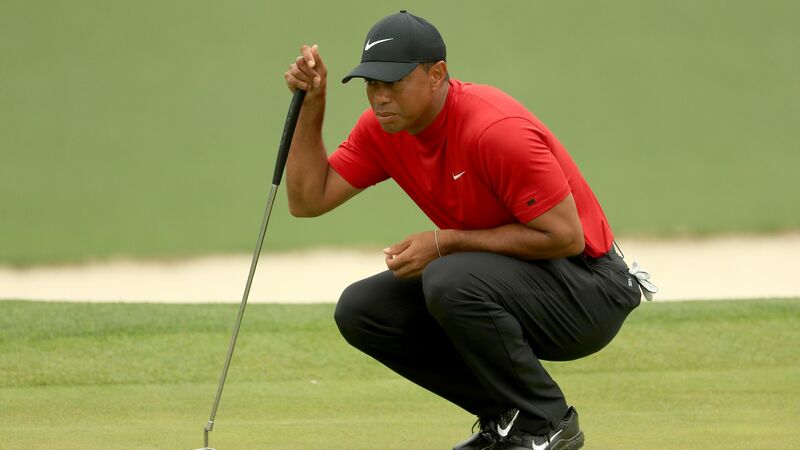 We’ll be diving for cover if Woods starts to put on a Masters-class." By the numbers: Woods, who started the tournament with 14-to-1 odds, has been bumped to 3-to-1 as of Sunday morning. One gambler in Nevada placed an $85,000 bet on Woods that could cost bookmaker William Hill $1.2 million if it pans out.